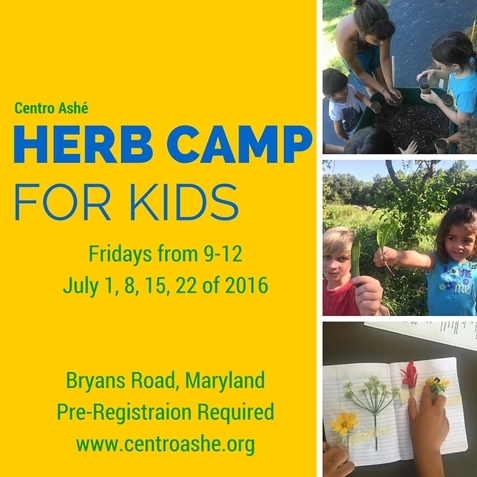 Join us for our first annual Herb Camp for Kids this July on Fridays. 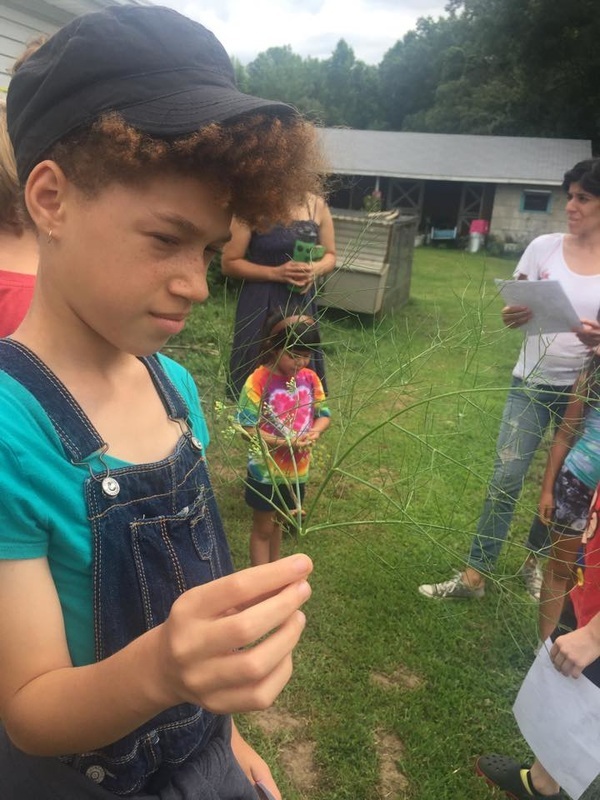 We invite youth ages 7-11 to join us for this hands on class that includes explorations of various medicinal plants, plant identification and field walks on the farm, herbal activities including medicine making, herbal gardening, arts and crafts and more! 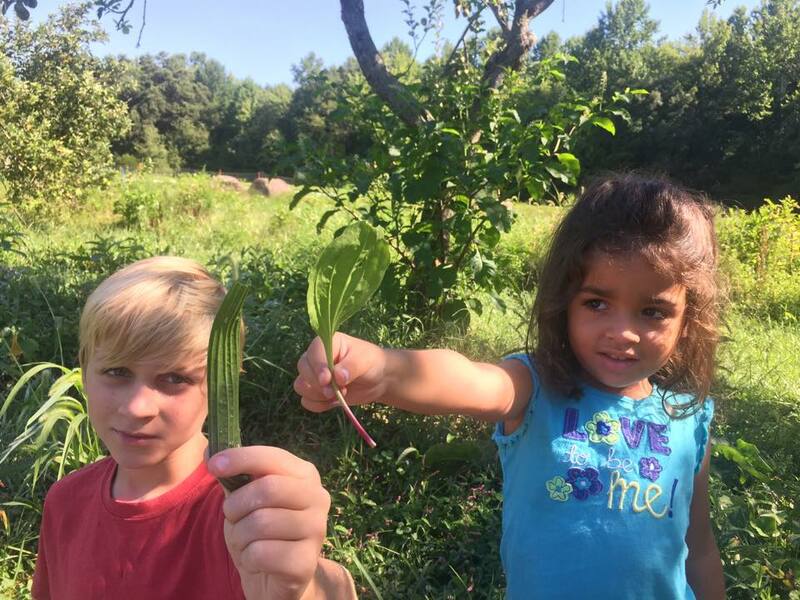 This is a wonderful opportunity for kids and parents alike to connect with local plants! We ask kids below the age of 8 have a chaperone during class. 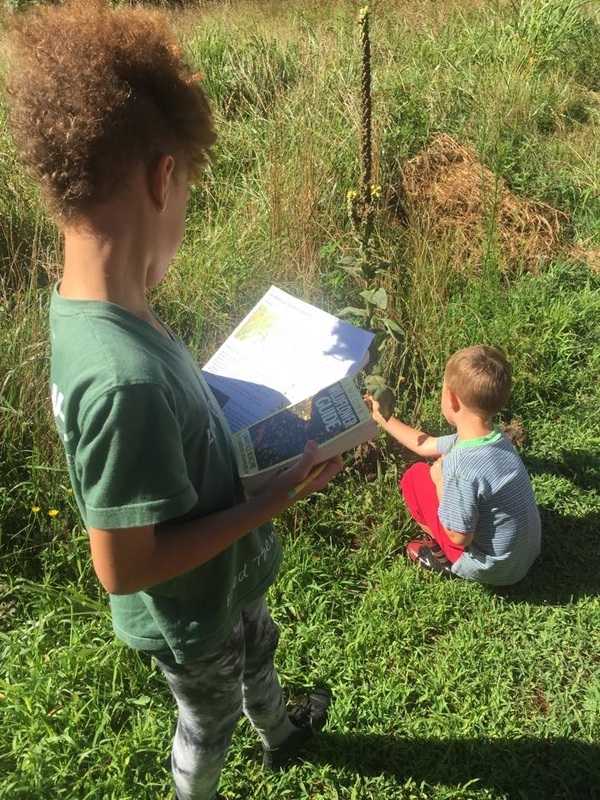 Each child should come prepared for weather and the outdoors, and bring a water bottle and snack if needed. Space is limited, we encourage you to sign up soon! Please fill out the registration info below and return a signed copy of the waiver with the childs and legal gaurdiens info. Payment can be done via the link below. Rebecca Cecere Seward has been trying to not grow up for years, and spends her days growing vegetables as the owner of Prickly Pear Produce. She has been babysitting, lifeguarding, or otherwise hanging out with kids since she was a youth herself. 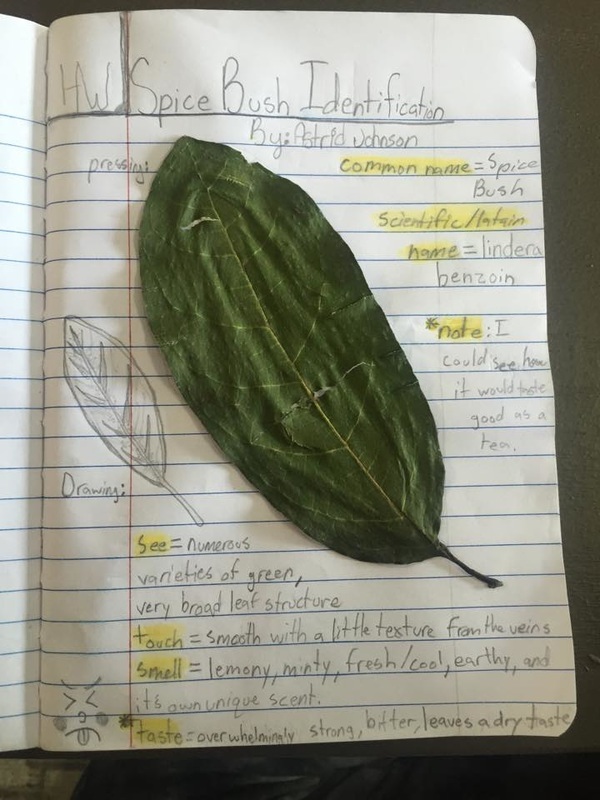 She has been a part of teaching people about vegetables and plants for about a dozen years. 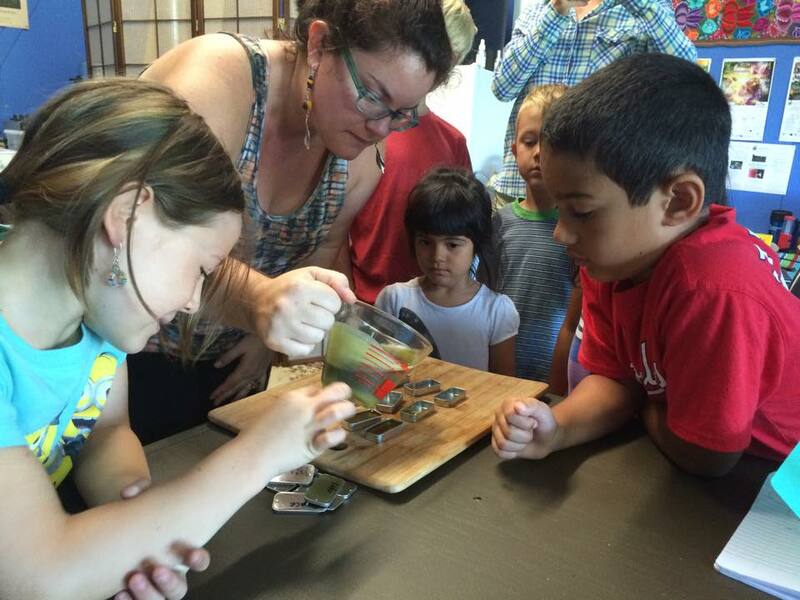 She is looking forward to sharing some plant knowledge and wonder with these herbal kiddies! Molly is an herbalist, gardener, and passionate love of plants and people! 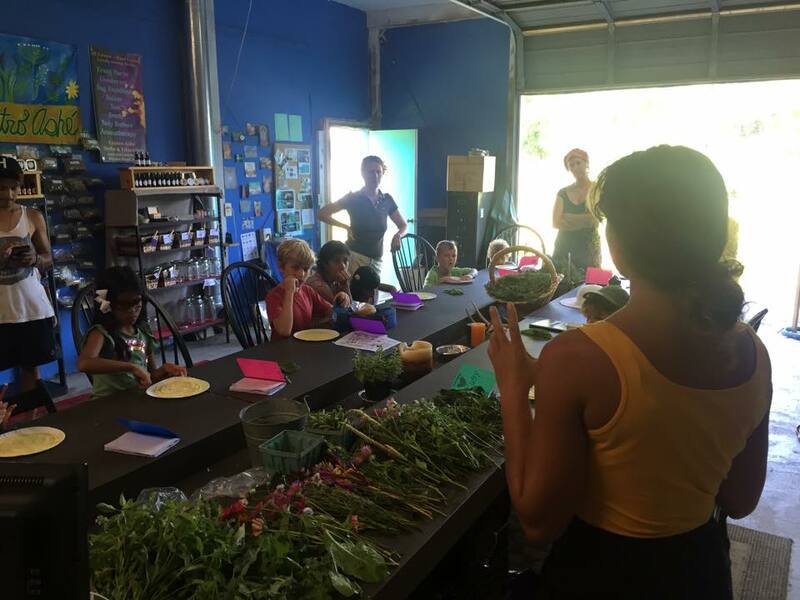 Her work centers around community based herbal medicine and food systems and specifically working cooperatively to keep the knowledge of our food, herbal medicine, seeds, and our healing traditions alive and vital within our communities! 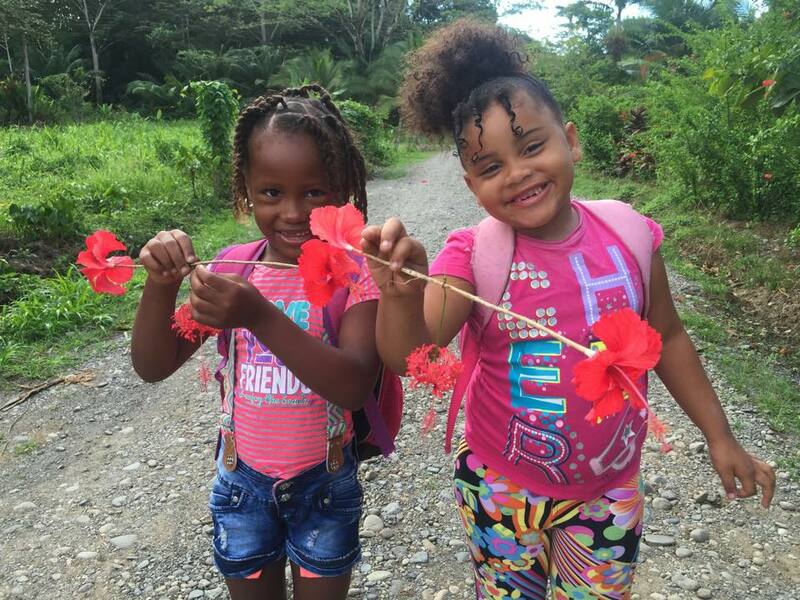 Molly was born and raised in Silver Spring Maryland, lives half the year in the DC based Centro Ashé Herb Farm & Education Center and the other half in Talamanca, Costa Rica coordinating Centro Ashé programs there. She has worked extensively at kids camps and providing kids programming throughout her career. 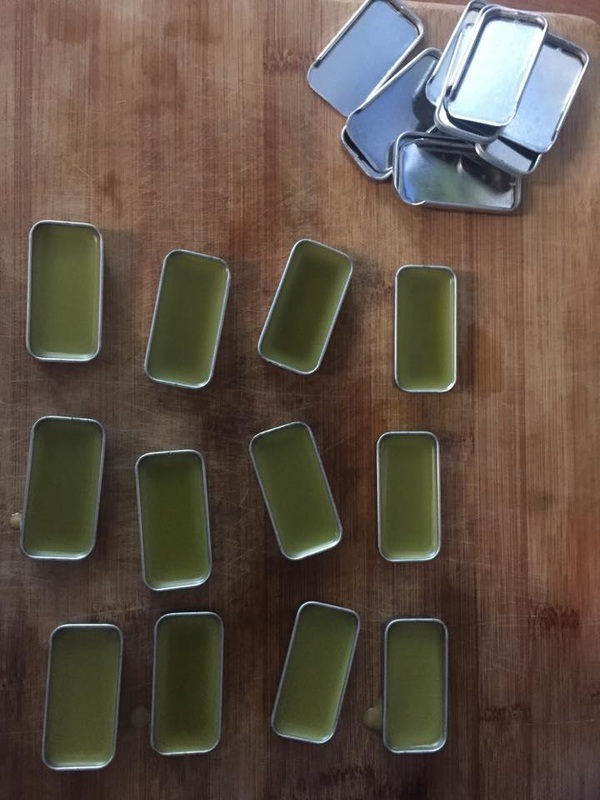 She has a MA in Sustainable Development from the School for International Training, studied at the Self Heal School for Herbal Medicine in California, with various traditional herbalists in Costa Rica for the last decade, and attended the clinical herbal program at Sacred Plant Traditions. Send in email to info@centroashe.org along with waiver form in order to complete registration.